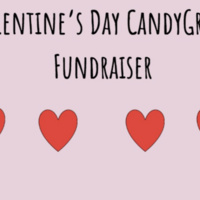 The Live Events Association would like to offer candy/ notes for sale (and delivery?) during the week leading up to Valentines Day. We would like a table in Xavier during two of the days to promote the event, as well as possibly a tabling session in the Wildcat Center as well. They will be around $2, and I will get the food approved (it will be prepackaged).